Join us as we blog hop with Wow! 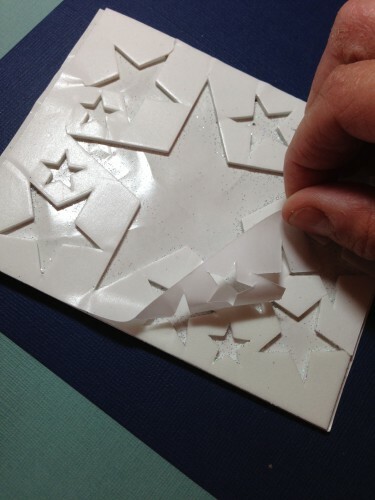 Embossing Powder this week! Enter below on the Rafflecopter app, and be sure to visit Wow! 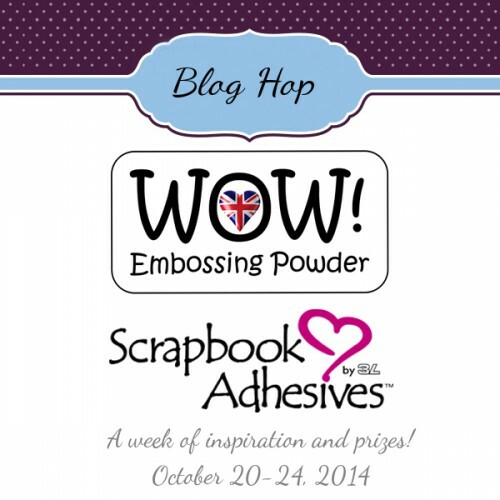 Embossing Powder’s blog and enter their giveaway too! The contest runs 10-20-14 through 10-25-14. Hi Everyone! It’s Kelly Klapstein here today to welcome you to Day 4 of the WOW! 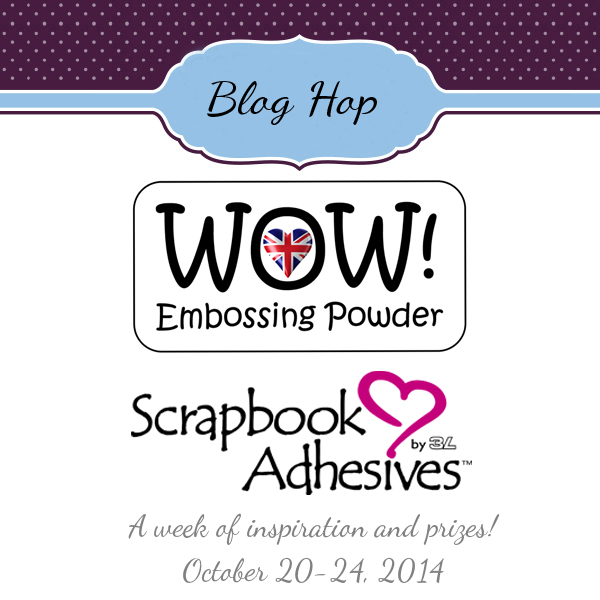 Embossing Powder Blog Hop! I decided to make a card for my nephew’s special birthday next month. Isn’t this WOW! “It’s All Relative” clear stamp set the best? 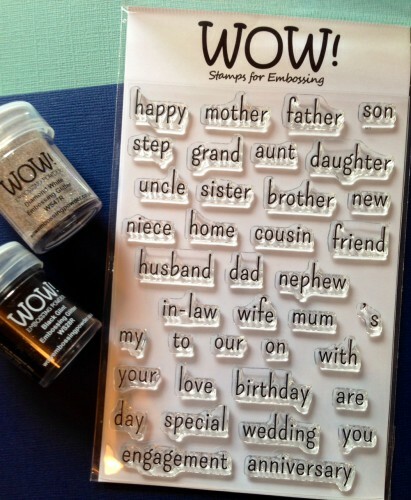 So many words for any kind of special occasion for family or otherwise. Plus, I adore the WOW! Embossing Glitters. I used Black Glint and Metallic Platinum Sparkle. I never like to see products go to waste, and when I used up a whole sheet of 3D Foam Stars, I saved the leftover for a project. So I took off the backing of the whole remaining sheet, adhered it to cardstock and dumped a bunch of WOW! 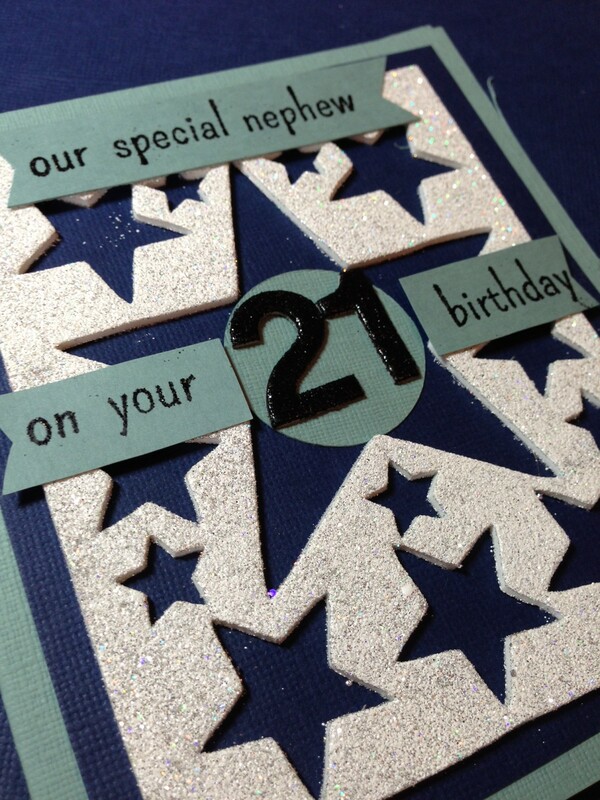 Metallic Platinum Sparkle Embossing Glitter on top. I placed some words from the Wow! 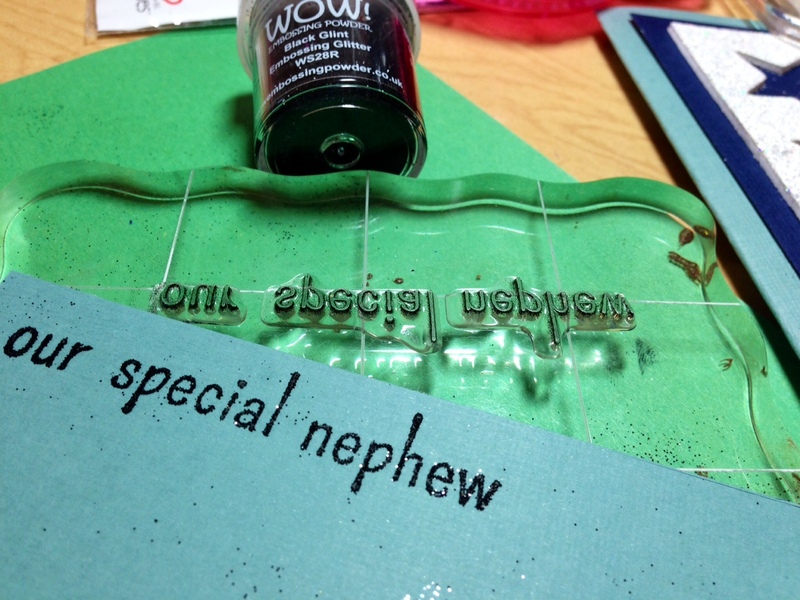 “It’s All Relative” clear stamp set “our special nephew” and “on your birthday” on my stamping block, inked up with black pigment ink, stamped onto cardstock and then used the Black Glint Embossing Glitter. I was so pleased with the clarity of these words! I used Dodz™ – Medium to adhere chipboard numbers to a cardstock circle. Then I inked up the numbers and heat embossed them with more Wow! Black Glint Embossing Glitter. 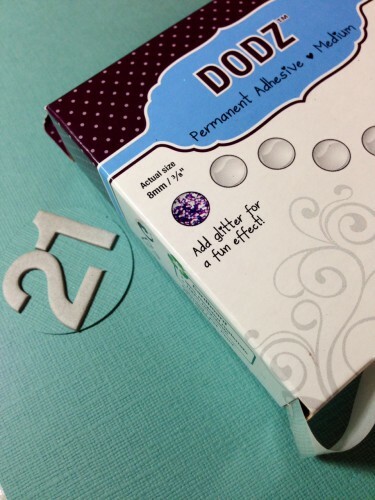 I also used Dodz™ to adhere the stamped sentiment banners and ’21’ to the card front. Glitter for a guy? Why not! With Wow! Embossing Powders, anything is possible! Thanks for hopping by… and don’t forget to enter the prize drawing! SUPPLIES: Bazzill Cardstock; Clearsnap Ink; Heidi Swapp chipboard numbers. This entry was posted in 3D Foam Shapes, Adhesive Dots & Lines, Adhesives, Cards, Crafts & Tutorials, Crafty Foam Tape, Embellishments, Tutorial and tagged 3D Foam Stars, Adhesive Dots Medium, Bazzill Basics Paper, Birthday, Card, Crafty Foam Tape White, Kelly Klapstein, Wow Embossing Powder. Bookmark the permalink. 20 Responses to "WOW! 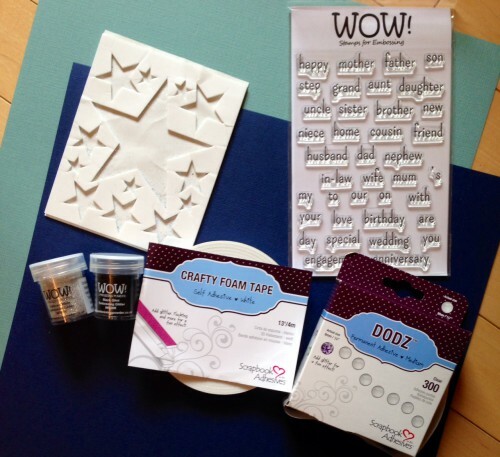 Embossing Powder Blog Hop – Day 4"
Very cool how you used the star backing sheet and great stamp set. Yes, yes, glitter for a guy and is beautiful!!! no i have not 3D Foam Custom Shapes with Embossing Powder yet? Great design! I love stars. Very neat card! I really like the stamp set you’re showing. The variety of words is great! thanks for the idea of using the “trash” to make a background for a card. Great way to use up the extra adhesive. It turned out so nice too. This is an elegant card yet just right for a male I think he will love it! 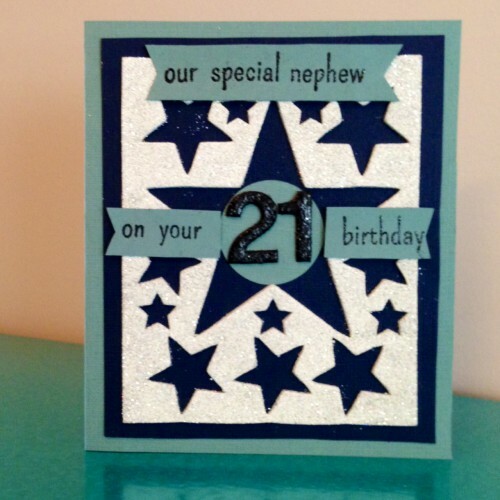 Awesome card to celebrate that important 21st year! Beautiful card. I just LOVE the 3d foam shapes and the beautiful glitter embossing powder. What a great idea in using the rest of the shapes sheet. Love it. 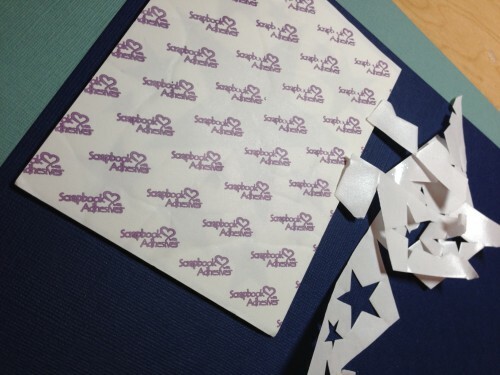 How creative to use the foam backing sheet – love it! waste not want not… I love it when you can use everything!. The card is so fantastic so you would never know. Wow! Fun card! I love the glitter and stars. Great tips! Love the design of the card. That is just so pretty!!! love it. I am so addicted to glitter. The stars look great! I’ll have to make one of these fun cards! Isn’t it amazing how people come up with ideas to use up what would normally be thrown out. Love this idea but don’t have these foam shapes etc to try out this idea. I wonder if it would work with something similar!!?? I ma just be “experimenting” tomorrow!!!! Thanks for the inspiration!!! Great tutorial and what fun way to have a fabulous glitter card. So cool! 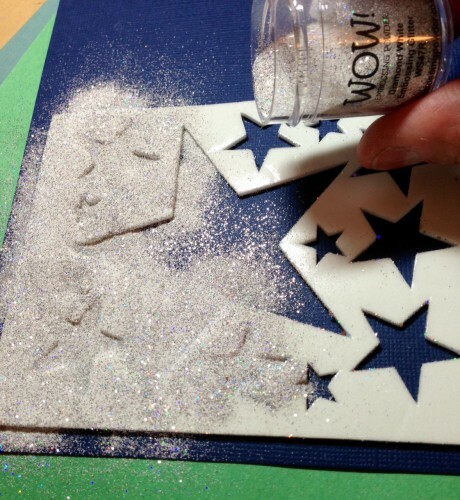 WOW…..LOVE The Clear Stamps & Stars too!! !